Double Lot, Great curb appeal and fabulous Location 1.5 to 2 blocks from Southlake. This bright home features 2 spacious BR, 2 BA, 1 Car Garage. Family room/living room combination. Spacious kitchen w/Whirlpool SS appliances. Room for expansion and a pool. Barrel tile Roof replaced in 2006. Minutes from Hollywood Beach & Broadwalk, downtown Hollywood & Hollywood FT Lauderdale international airport. Freshly landscaped. This 3/2 home sits on almost 1.25 acres. Property is fully fenced w/electric gate. Foyer entry. White cabinets & stainless steel appliances in the kitchen. Family room has wet bar & French doors to the patio. Master Bedroom has French doors to a 10x20 patio & a walk-in closet with built ins. 8x11 laundry room. Master bath has dual sinks & separate shower w/Jacuzzi tub. 50x12 screened patio. 2 car garage w/automatic garage door opener. Generator, 2 wells, sprinkler system, RV pad w/electric hook up. 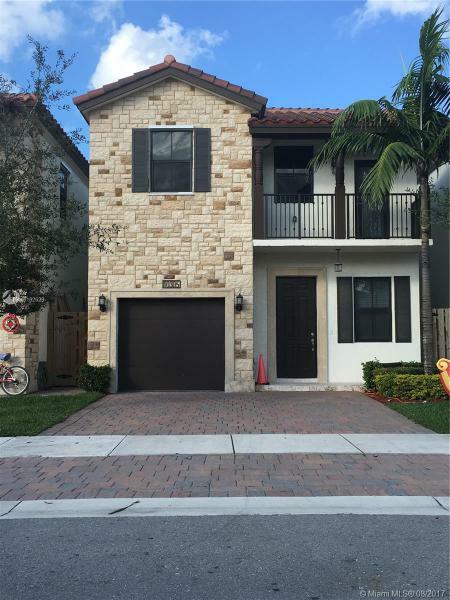 Come and enjoy Doral, moving to this 4 bedroom 3 1/2 bathroom home. modern kitchen with quarts countertop with stainless steel appliances. modern bathrooms, one car garage, large great room. Close to schools, shopping malls and quick access to turnpike. 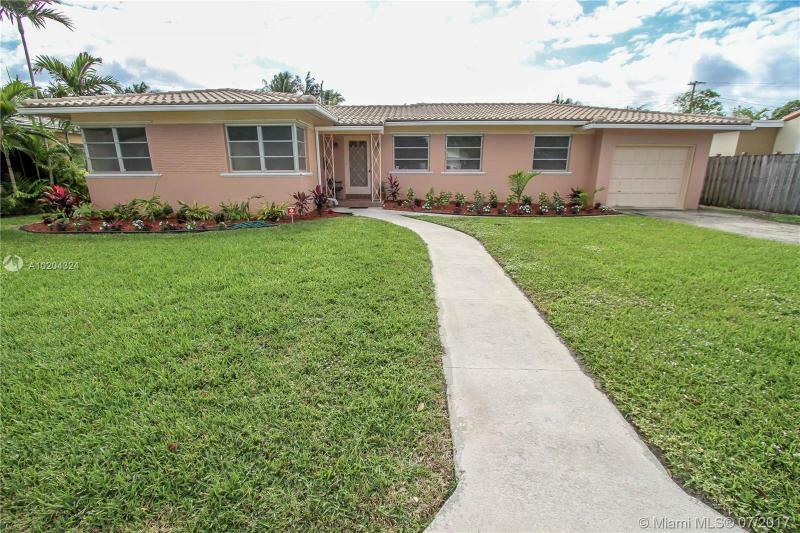 Move in ready 3 bed/ 2 bath home in Pine Island Ridge. Marble floors throughout, upgraded kitchen & bathrooms, Impact Windows, crown molding, custom closets, separate laundry room & additional Florida Room. This home has it all! New a/c, water heater, washer/ dryer & dishwasher. Family neighborhood with A schools- Walk to Bergeron Park. Community has a private country club with golf, tennis, 2 restaurants, fitness center, pool, sauna & steam - all included in the quarterly HOA fees. 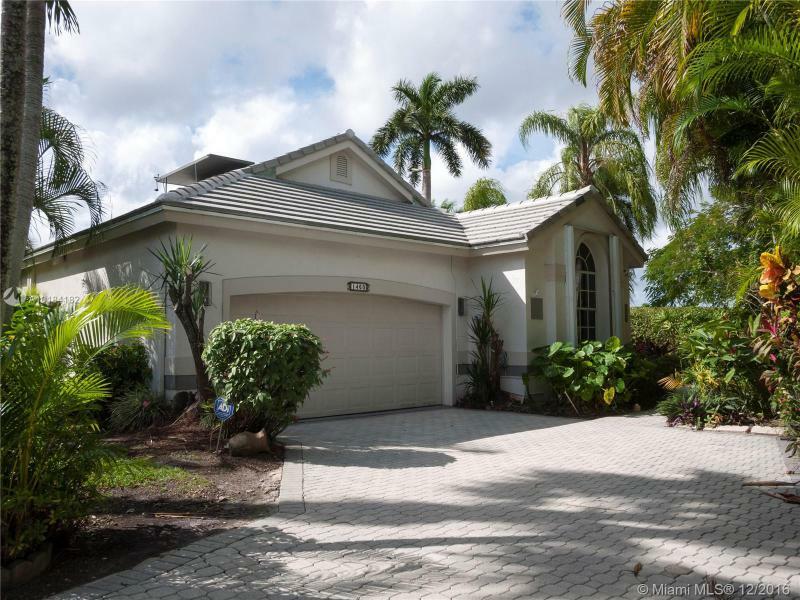 Super 4 BR, 2 bath water, golf front home in manned-gated Grand Palms Golf Resort. Eat-in kitchen w/pantry, corian counters, eat-in kitchen. Water-view living room, screened patio, private BBQ area off kitchen. Wood laminate floors in BRs, tile living areas. Separate laundry rm w/ tub. Relax, entertain, enjoy lake, fairway, tropical landscape views. Walk to golf course, clubhouse w/restaurant, bar, hotel, fitness, tennis, shopping, dining. Grade A schools. Newer roof, A/C. Close to I-75 for easy commutes. CORNER PARADISE ON THE LAKE, DREAM GARDEN WITH LYCHEE, AVOCADO, MANGO, LEMON TREES. BEAUTIFUL PATIO WITH LUSHES LANDSCAPING. 1 FULL BEDROOM AND BATHROOM ON THE FIRST FLOOR, 2 CAR GARAGE, 3 BEDROOMS ON SECOND FLOOR ALL WITH WALKING CLOSETS. THE LARGEST LOT IN THE LAKES OF THE MEADOWS. TILED THROUGHOUT AND WOOD FLOORS ON SECOND LEVEL, BRING ALL OFFERS. 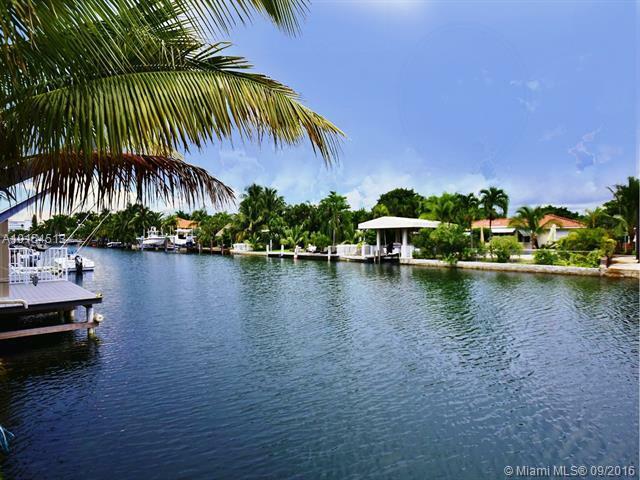 Exquisite, totally remodeled 2BR / 2.5BA waterfront Sans Souci single family home, situated 1 block from the wide bay and no bridges. This (zero lot line) home is 1,682 sqft. 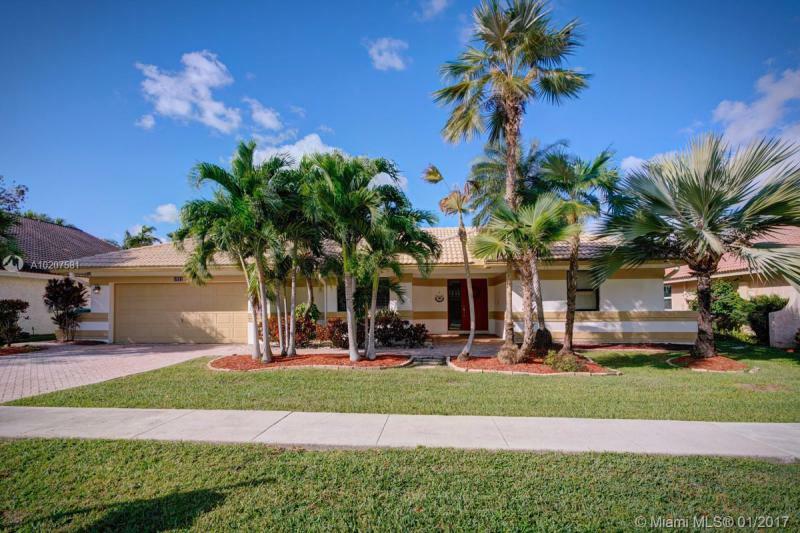 Impact windows & doors, wood & porcelain floors, new open kitchen w/ quartz counters & stainless appliances, 2.5 new & remodeled bathrooms, huge 2nd floor master w/ gorgeous water views, & large backyard on the water. No HOA fees. Priced right & easy to show.